From across north Queensland Aboriginal people were systematically rounded-up by police and forced onto missions and settlements including Yarrabah Mission. Well-cared for children as young as five-years-old were arrested by police and charged as neglected under an act of legislation that discriminated against their Aboriginal mothers. Placed in dormitories, denied adequate nutrition and health care, and poorly educated, they were prevented from seeing their parents and banned from speaking their languages. As adults, Yarrabah inmates were excluded from mainstream society, and required permission to marry or change employment. Hundreds of Aboriginal children, men and women from Yarrabah provided slave labour to the settlers of far north Queensland while their wages were siphoned into the government&apos;s coffers and they lived in poverty. 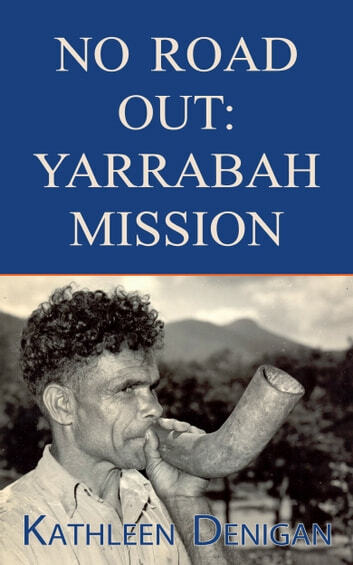 Through the personal stories of individuals and families who were removed to the mission—as documented through government and church records—the true story behind the Anglican Church controlled mission comes to light.